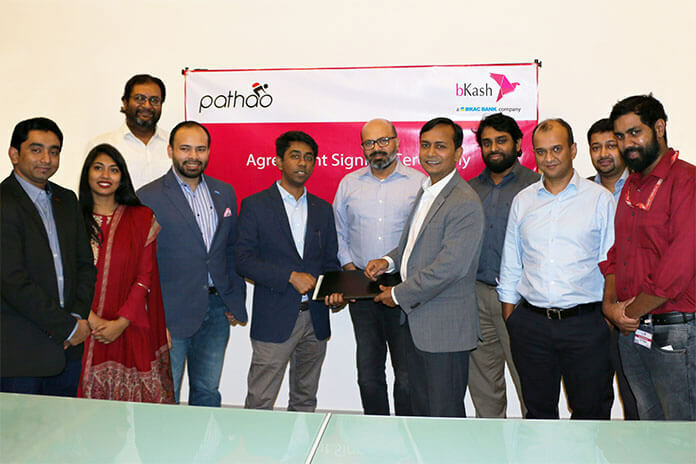 Pathao Accept bKash Payment System Officially! Pathao is one of the fastest growing app based on-demand ride service platforms. Signed an agreement recently allowing passengers to pay through bKash while taking a ride. bKash is the most famous mobile banking service in Bangladesh. 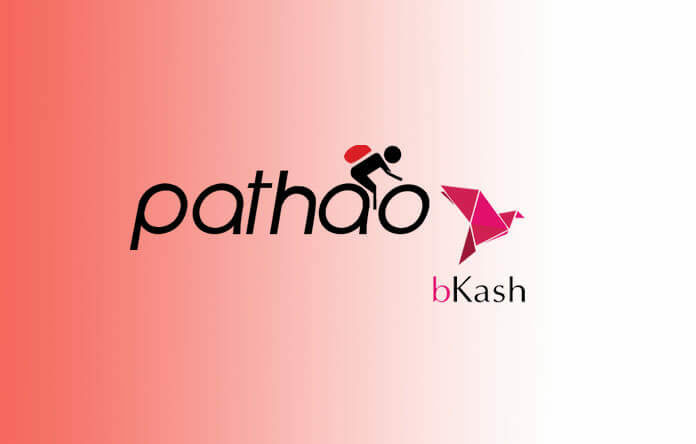 Now officially launch payment gateway service with Pathao. Every Pathao customer able to payment by bKash account because of Pathao now allow bKash payment. So, every user will be paying this system. Do not extra charge with this payment system, a user sends the payment to follow the simple step. To make a payment select ‘Digital Payment‘ option after that select ‘bKash‘ from your Pathao app after using of rides. Now, click “bKash” payment option, a secured bKash Payment Page will show up on Pathao App screen. Now, bKash payment can be completed in the simple 3 step process by entering a bKash account number, verification code and bKash PIN on the bKash Payment Page. Thanks for reading this article, don’t forget to share this app with your friends. Thanks again.